Construction on the nearly 500,000-square-foot expansion of the gaming facilities is expected to be completed in 2020. The first portion of the of the expansion is expected to open sometime this summer. A rendering of the expansion of Resorts World Casino New York City in Queens. 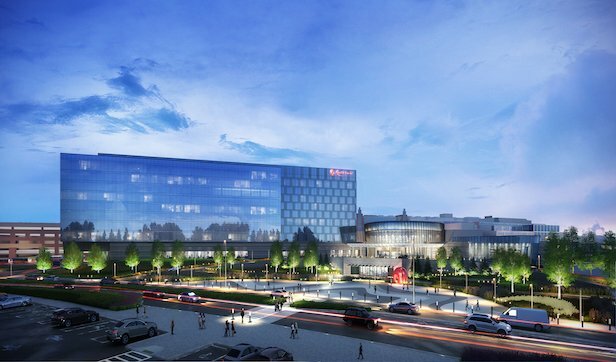 NEW YORK CITY—As construction continues on the $400-million expansion of the Resorts World Casino New York City in Jamaica, Queens, the ownership reports it has selected Plaza Construction as the lead construction manager for phase two of the expansion initiative.